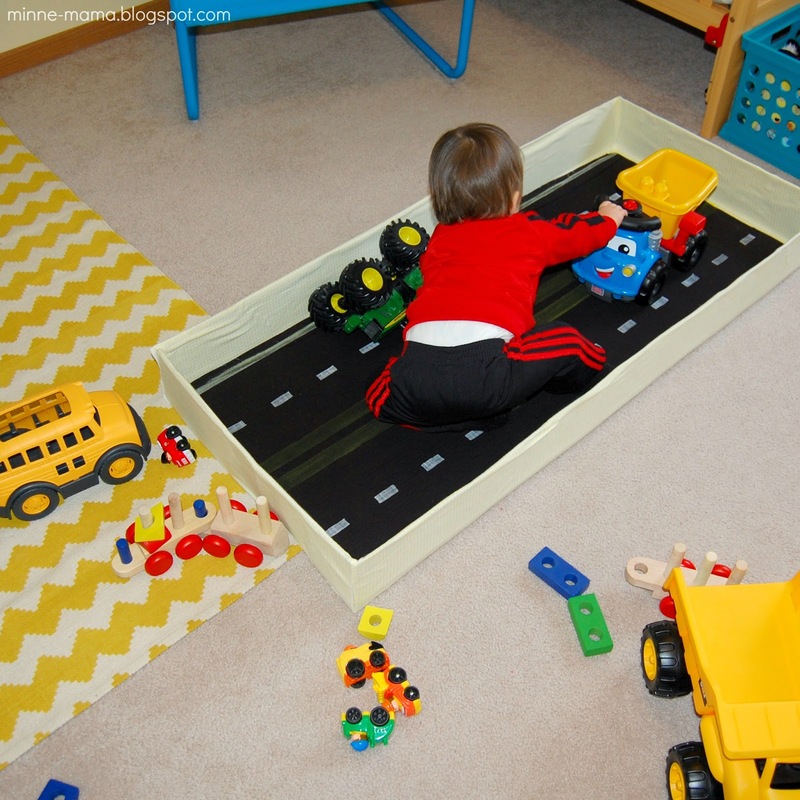 This idea for toy car storage in Skyler's room has been in the works since I reorganized after Christmas. I brainstormed many different ways to bring my idea to life, and when I finally decided the route I wanted to go in, I didn't have much desire to work on it. I am not sure why I have been avoiding this project, but I finally tackled this apparently daunting task this week. After Christmas, Joe had this huge box sitting around. 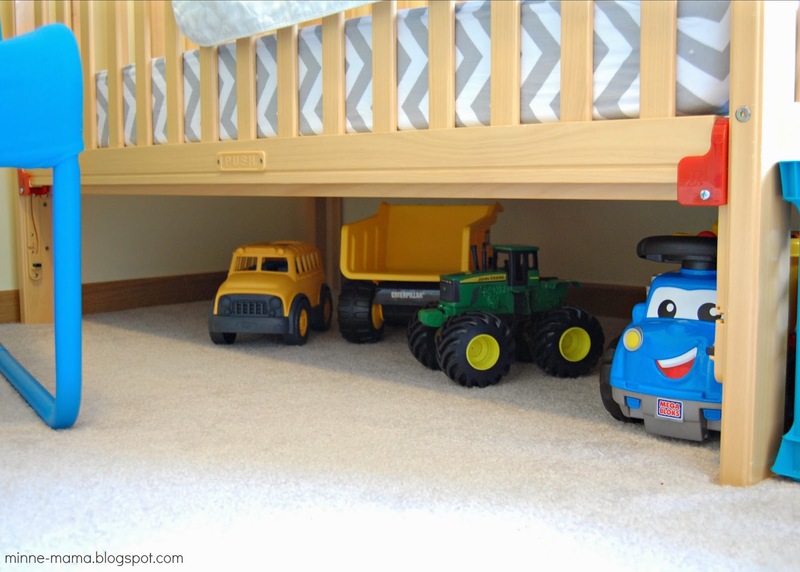 I saw it and knew I wanted to use it as toy vehicle storage under Skyler's crib. We cut off about half of the box, creating a long shallow bin. 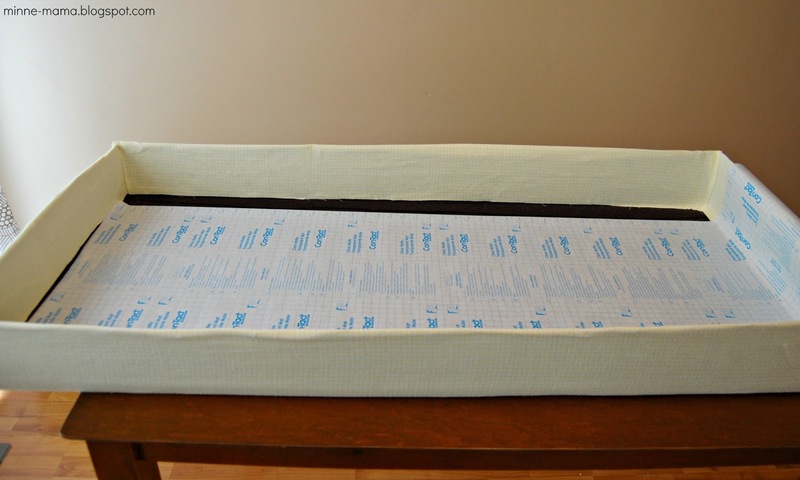 We then measured under the crib and shortened one end of the box so it would fit underneath. My first thought to cover the box was black chalk contact paper. I looked it up and was really surprised how expensive it was, especially when I wasn't sure it would work. 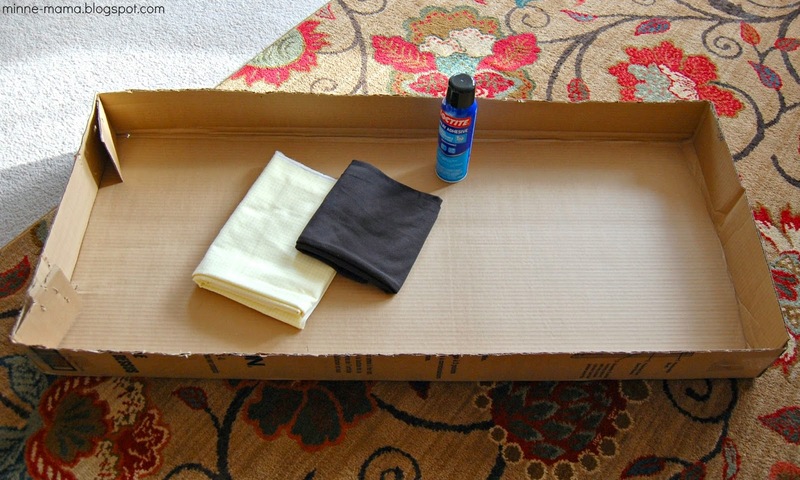 Then I bought a black table cover, but it was just too hard to cover the box with and it tore easily. 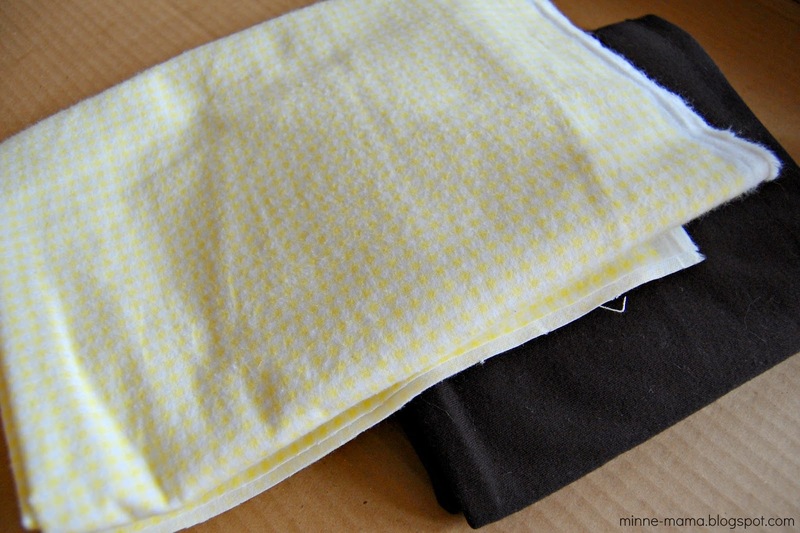 My next thought was to use fabric, so I went out and got black fabric to make the road and some cute yellow and white gingham to go along with the road stripes and also to fit in with the nursery. I bought the fabric weeks ago, but have been putting covering the box off. I decided that this was the week, even though I was nervous with this project. I am not super comfortable working with fabric, mostly because it needs to be cut just right and I wasn't sure exactly how I wanted to cover the box. I loosely followed this tutorial. I didn't take any pictures while I covered it because I was just focusing on cutting the pieces to the correct size and length. To be honest, it looked pretty bad as I went along (mostly the black fabric), jagged and uneven, but when it was fully covered, it is hard to tell. This box was not the best to cover, which can be seen through the thin gingham fabric, but it was the exact size and shape I wanted, so it worked out alright! 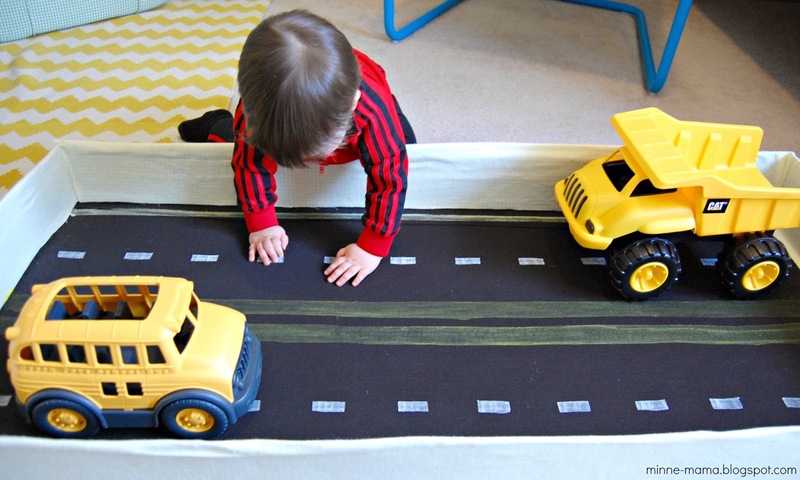 To start making our road, I measured out a piece of contact paper on the bottom of the box. 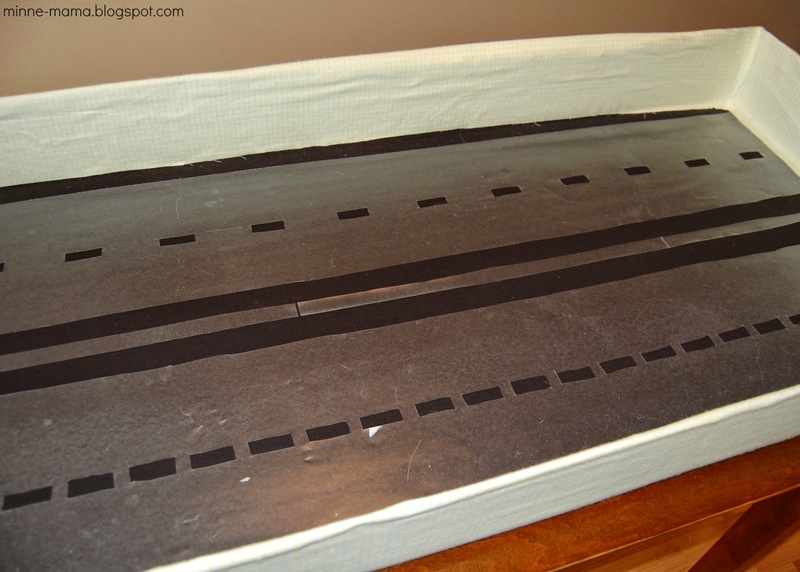 I marked where the road lines would go with sharpie and then cut the pieces out with a X-acto knife. After doing the right side, I decided to only cut out every other line on the other side. 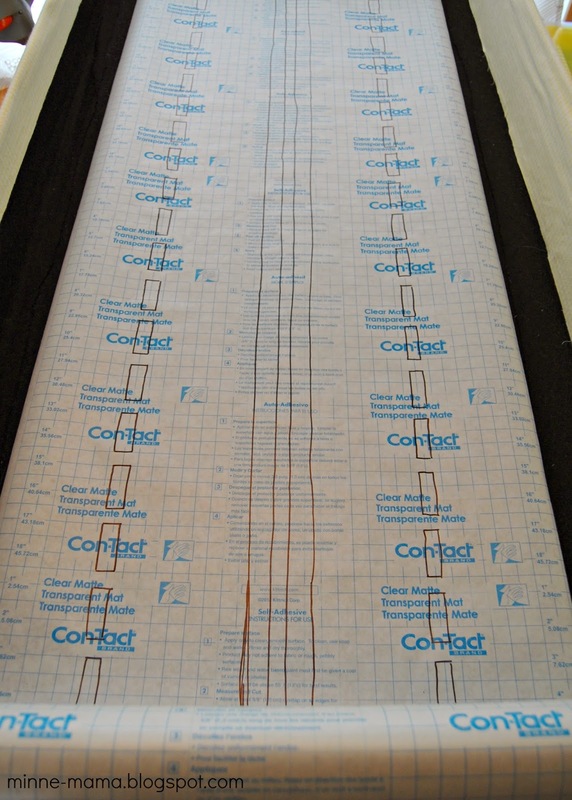 Once I was done cutting out the pieces, I removed the liner and stuck the contact paper onto the fabric. 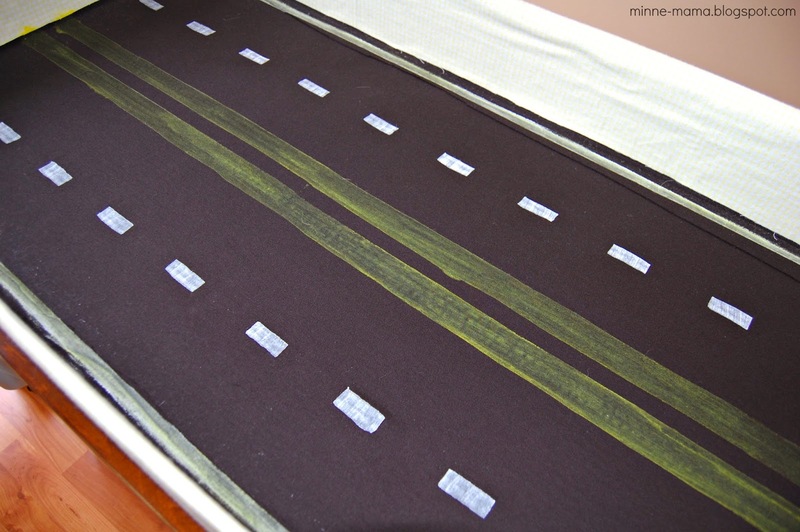 The make our road lines, I painted over the contact paper with white and yellow fabric paint. 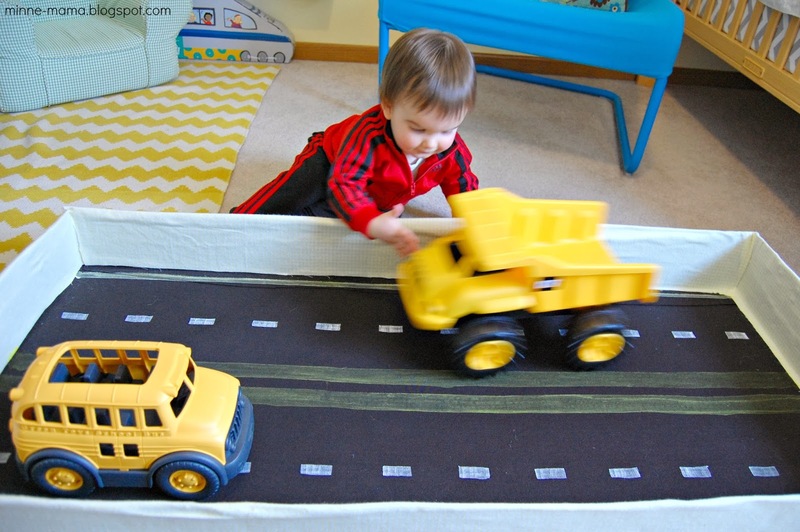 Once the lines were painted on, the contact paper came off and our new play mat road was finished! 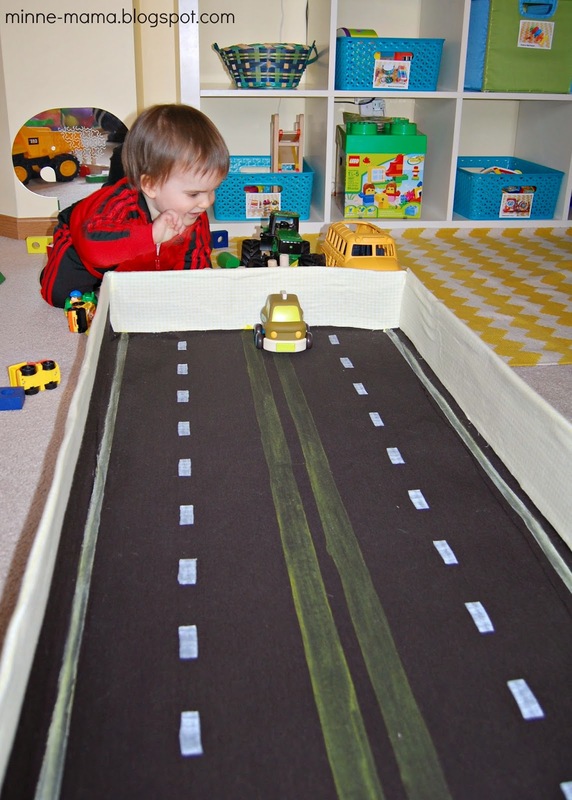 I am so happy with the finished play mat road. As soon as Skyler saw it, he knew exactly what to do! 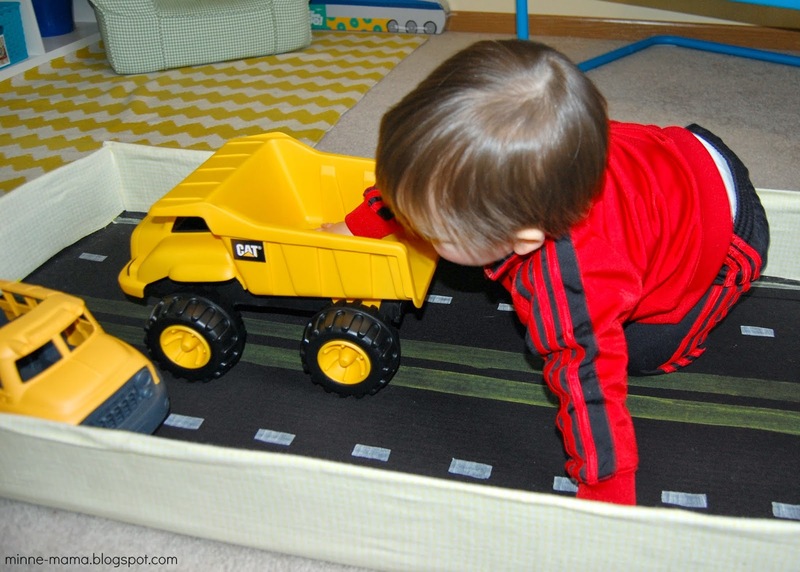 He had so much fun playing with this mat, and we spent the entire afternoon driving all of Skyler's vehicles and exploring with our new activity. 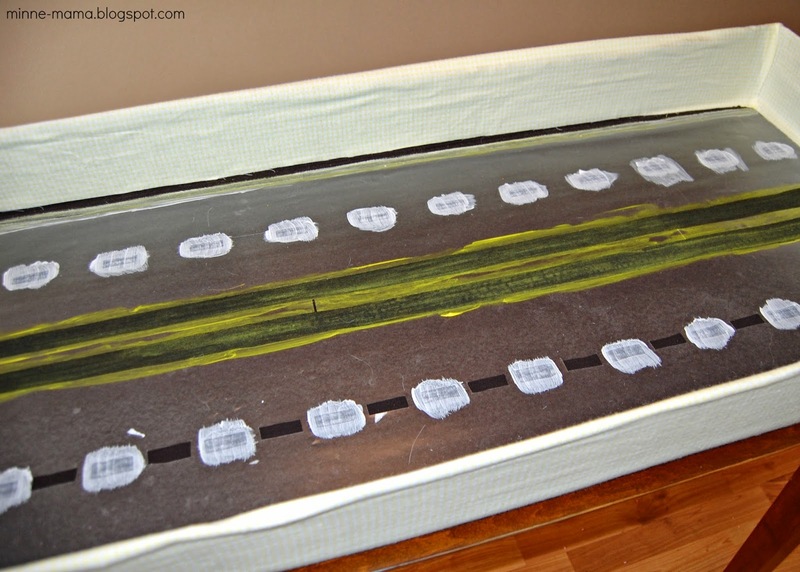 Skyler enjoyed touching the rough painted spots, and the smooth fabric. 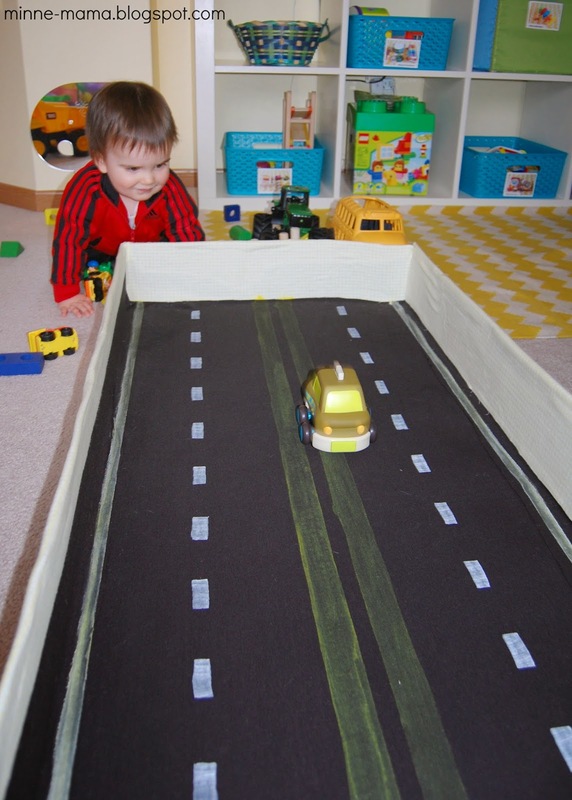 Skyler quickly decided to get inside his box to drive the vehicles around! 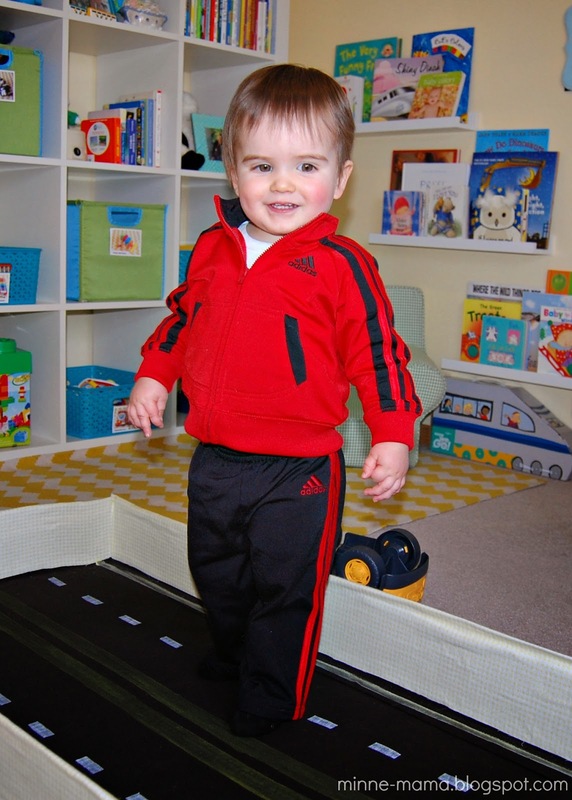 For awhile, he even took his vehicles out to "walk, walk!" along the road, then out of the box, just to quickly turn around and step inside, practically running down his own little catwalk! We used almost every vehicle toy of Skyler's. 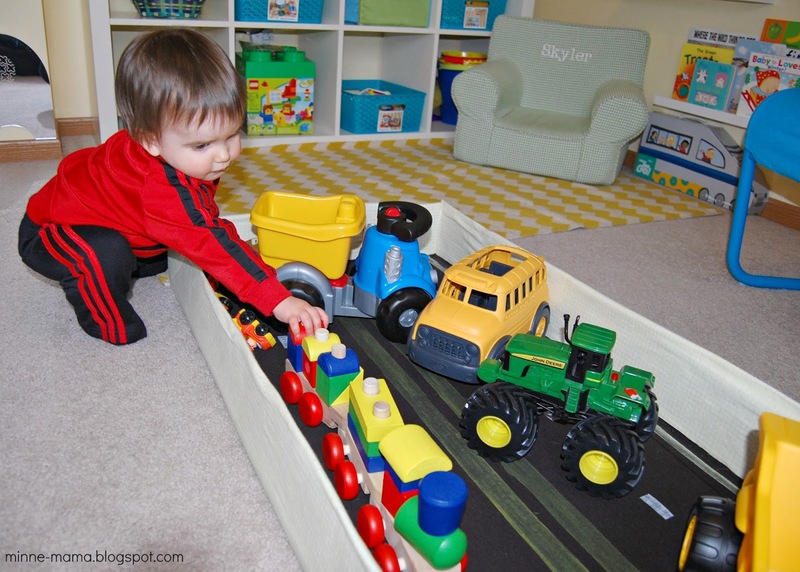 One of our favorite cars to play with was his set of pull-back cars. 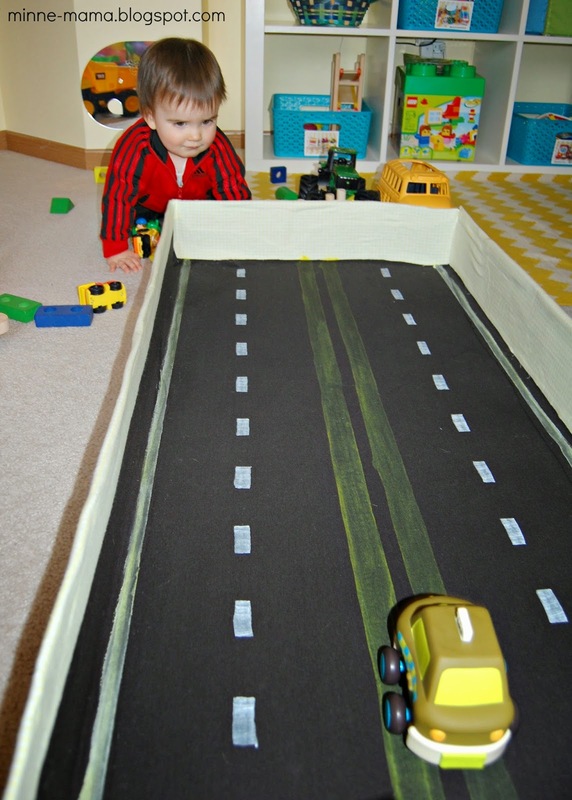 Skyler sat on one end of the box and giggled while I pulled back and released the cars, sending them flying in his direction. I helped him pull them back on his own, and he has had these cars for awhile, but this was the first time he was able to do it on his own. We really did use EVERY vehicle though. Skyler just kept running around his room, grabbing anything with wheels. When he got bored with one, he would just get another. It made me so happy to see him loving this new activity, even though I didn't love the way the fabric covering turned out. 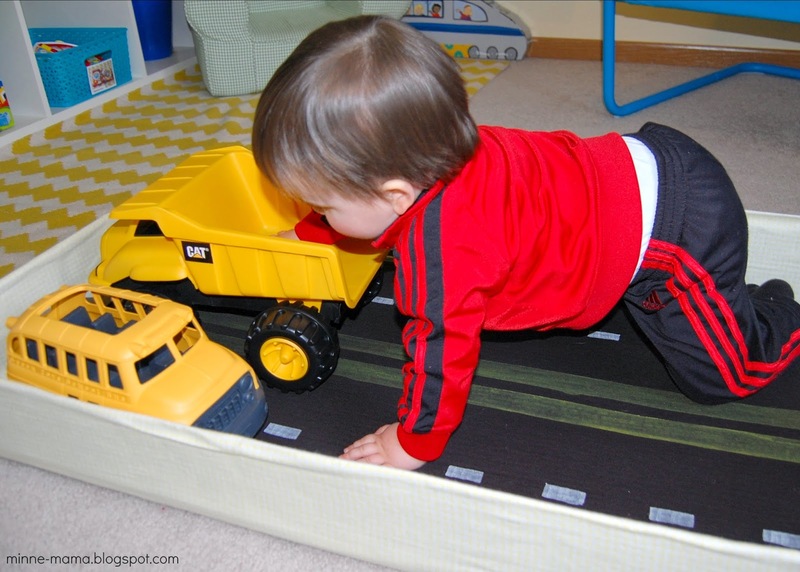 But, he is thrilled with the new road to drive his cars on, and I got the storage that I wanted. It was such a great feeling to complete this project that I planned to do so long ago. While creating the toy storage and play mat was not the most smooth process, the finished product is one that both Skyler and I are very happy with! That's really cute. He thinks of so many things to do with it. He looks like he's having fun with it! I love that it's for storage too! This is awesome! 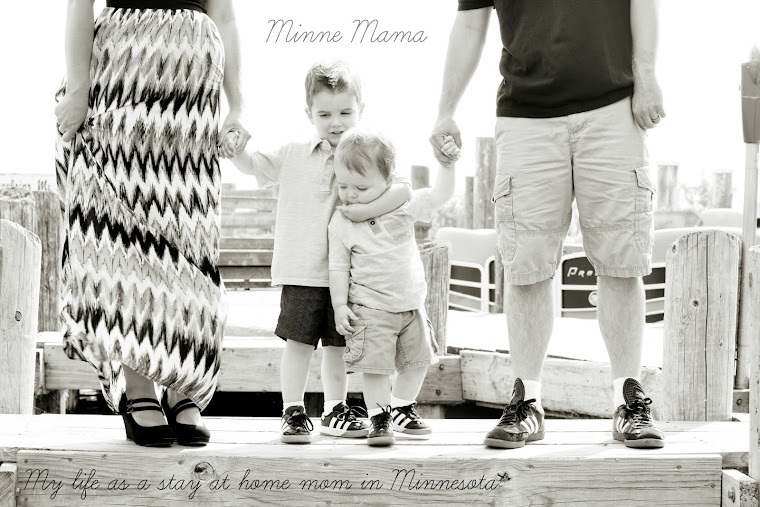 I run an in home childcare and I bet my little guys would love this! Any suggestions where I might get a box from? Thank you, Tiffanie! 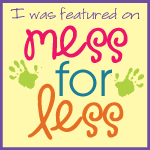 I am sure that your childcare kiddos would love it! It is still one of our favorite activities to play. The box I used was actually from a gun safe my husband got for Christmas, but I think you would be able to find a similar size/shape at a moving company or from an appliance store. If getting it from a place like that, my thought is that you would have to pay for it, but I am not sure what a price would be just for the box. Hope that helps! Hi there, This looks like a great idea. 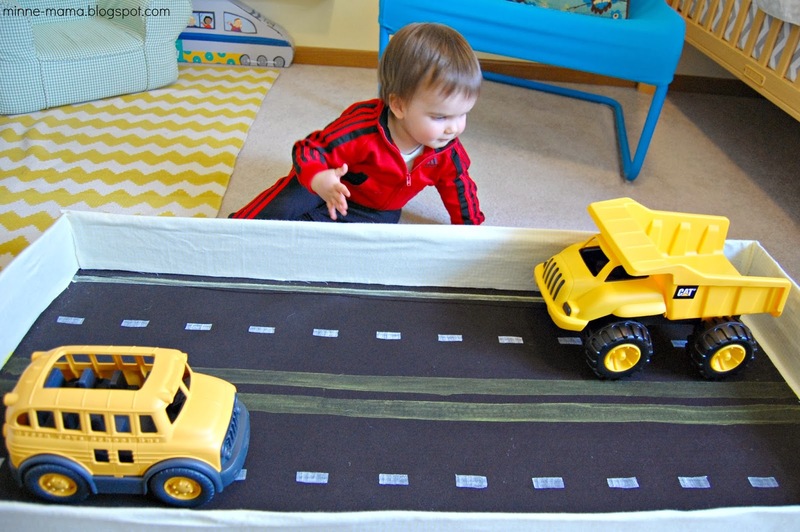 My toddlers are obsessed with cars! 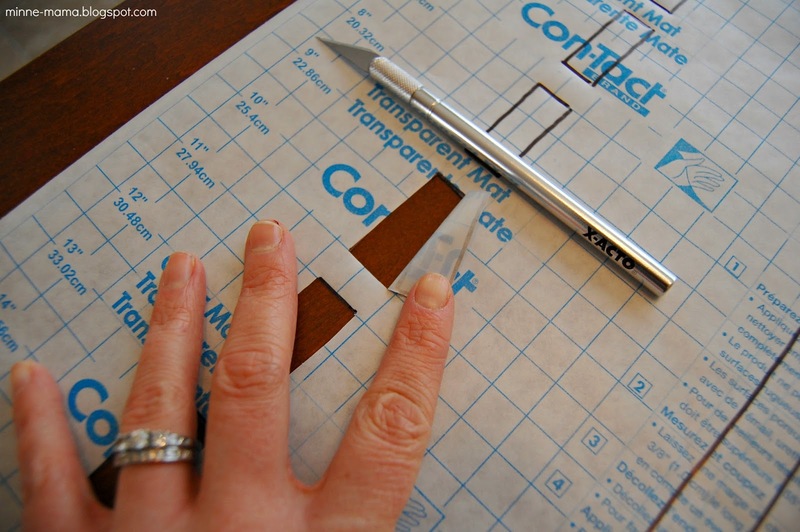 What is the contact paper used for? I'm not sure I'd be able to find it here in Denmark. Thank you! 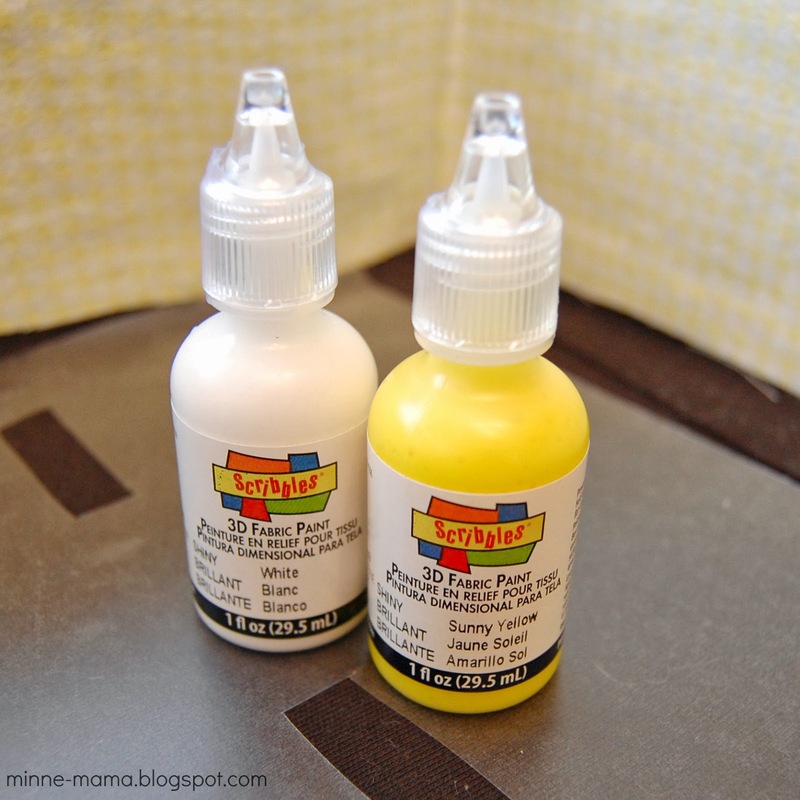 The contact paper was just used to create a stencil for painting. The painting could be done free hand or you could use tape to make the lines! 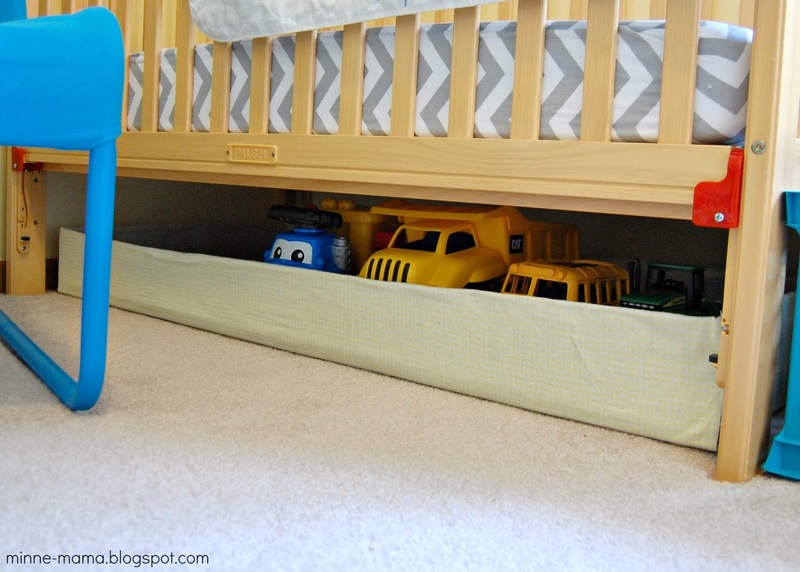 Love the way you can easily pull the toys out from under the bed in the tray. No more lying on the floor trying to reach them out with my super long Mummy arms! I just found your blog. I love your creativity! I couldn't help but notice in the background of one of the pics shelving at various heights displaying books. Where did you get these shelves? Did you make them? I would love to do this in my daughter's room. Thanks for any help you can give! Hi Tonya! The book shelves on the wall are these picture ledges from Ikea! I love the lip on the front of the shelf that keeps the books from sliding off!